Our Keynote Speakers: Adding to the Enlightenment at PLEA 2017. Tour of the Engine Shed, 6th June. Historic Scotland's research facility in Stirling. 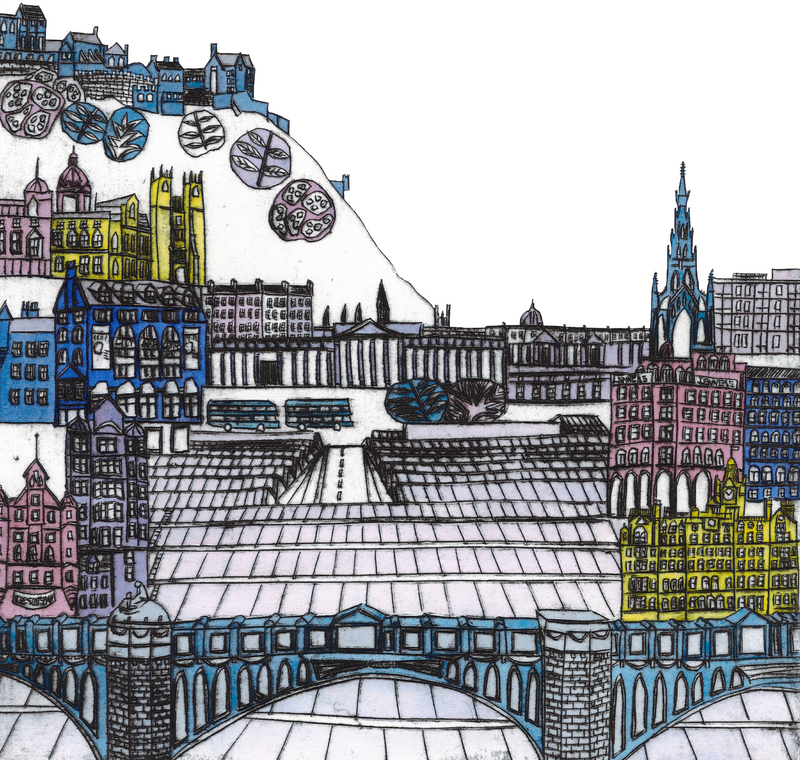 Edinburgh Building and Walking Tours, 3rd July. Findhorn Ecovillage Invitation: Join the after conference tour - Limited Numbers. Click here to enjoy the photos of PLEA2017 courtesy of our great photographer Adrian Arbib. Thanks to Richard Hassell for amazing images of WOHA's great natural energy buildings in Singapore. The Final Proceedings contains 665 papers and is in 3 Volumes. Click here to download a table of contents spanning the 3 volumes. The High Resolution version – this will take quite some time to download – perhaps 15 minutes to half an hour per volume depending on your internet strength. This has high resolution text and images. The volumes are named. The Low Resolution version – this has lower pixels on the text and images but will take less to download. This has the same reader functionality as the High Res volumes. The volumes are named. Table of Contents has links to the individual papers: just click on the title line of the chosen paper in the Table and that takes you directly to it in the Volume. This functionality will not work on a web browser, you need to download the file. To return to the Table of Contents just click on the small PLEA icon on the top left corner of the title page of the paper and that takes you straight back.